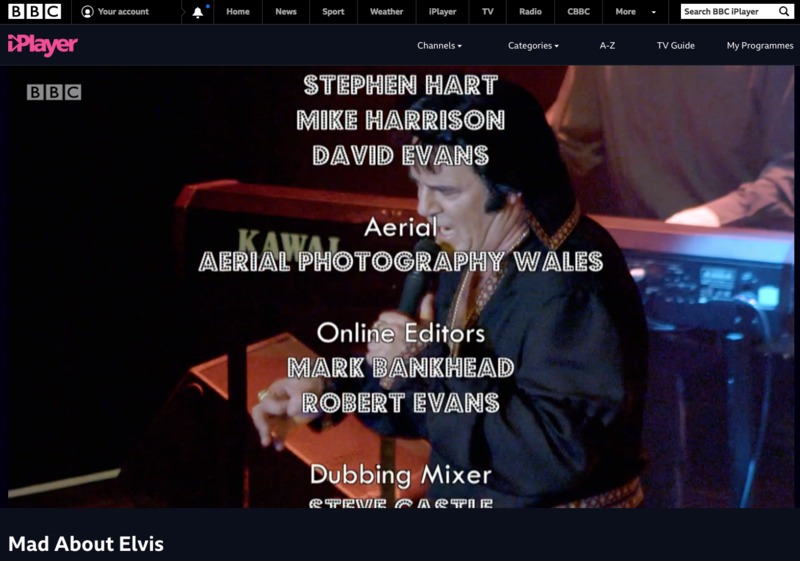 Aerial Photography Wales had another credit on BBC 1 this week with our drone footage being used on the fantastic documentary Mad About Elvis. It profiled one of the top ETA (Elvis Tribute Acts) in the UK> Darren ‘Graceland’ Jones from South Wales. Darren is a lifelong Elvis fan and impersonator. He has made a living travelling the country and Europe performing his tribute act in front of thousands of doting Elvis fans. 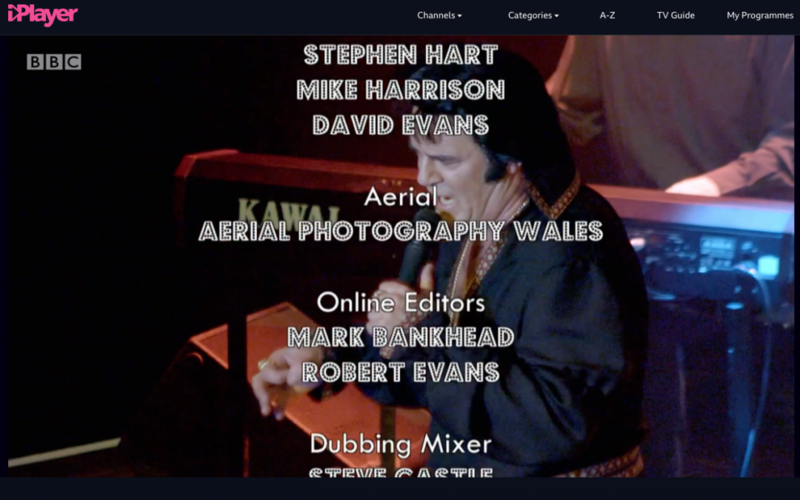 The documentary followed Darren and a host of other ETAs during the UK’s largest Elvis festival in Porthcawl, South Wales. Thousands upon thousands of Elvis fans from all over the country descend on Porthcawl for what has become a truly spectacular event. We were asked to film the festival with the drones to create the establishing shots of Porthcawl and the festival.